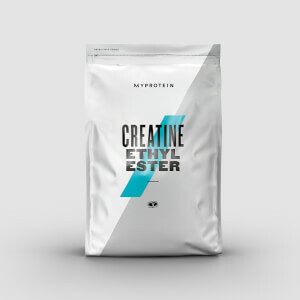 One of the most highly researched forms of creatine in the world — our hard-hitting powder is scientifically proven to increase physical performance1, by improving overall power, muscle size, and strength. To make sure you’re hitting your daily protein needs, add Impact Whey Protein — high-quality whey that’s our number one best seller. Blue Raspberry: Natural and Artificial Flavoring (Natural and Artificial Flavors, Sucralose, Acesulfame Potassium), FD&C Blue #1. Lemon and Lime: Natural and Artificial Flavoring (Natural and Artificial Flavors, Sucralose, Acesulfame Potassium), FD&C Yellow #6, FD&C Blue #1. Orange: Natural and Artificial Flavoring (Natural and Artificial Flavors, Sucralose, Acesulfame Potassium), FD&C Yellow #6. Watermelon: Natural and Artificial Flavoring (Natural and Artificial Flavors, Sucralose, Acesulfame Potassium), FD&C Red #40. 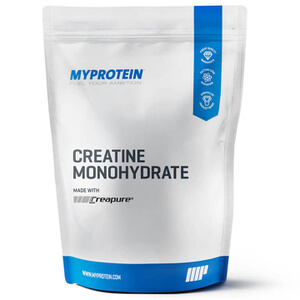 It's creatine, and third-party lab tests verify it. That should be all you need to know! 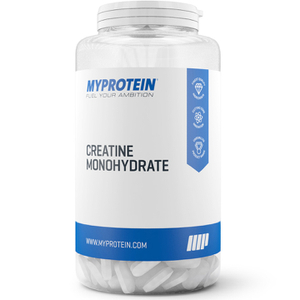 You don't need the hyped forms of creatine that float around the fitness industry; this is the only proven form according to REAL studies. And, to make it even better, if you catch it on a sale, then the price is AMAZING compared to other products out there. Do it and don't look back. Does exactly what I want! I went with unflavoured and it’s perfect if you’re like me and not a big fan of artificial flavours. Get additional benefits by using reffferrralllllllll ccoodeee "MASS dash RG"
This brand has never disappointed me. Be it quality, value for money, taste and mixability. It is always top notch. Myprotein never compromise on quality. In this one, you can find all the traits that you look for in a protein. 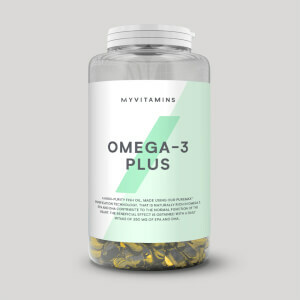 Delicious taste, easy mixability and highly effective. Also, with such an established brand, you need to worry about safety standards. It is banned substance tested. Get additional benefits by using refferrrallllllllll cccoodeee "MASS dash RG". Instead of the word dash, use it's numeric sign.